But what does dinner look like when your parent is a pro chef? Or a food blogger? Is mac 'n' cheese still an option? 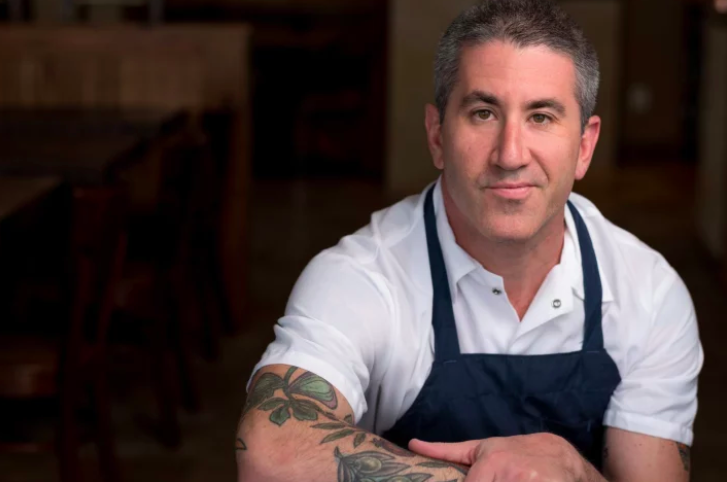 "The way I eat at home is very different than how you see me eat on Top Chef — where I have to eat literally everything. My philosophy for meals at home is that each plate should consist of 50% fruits and vegetables, 25% protein, and 25% starch. We have a few different meals in rotation at my house — taco night (which my daughter and I love), pasta with Bolognese and a big salad, and every Sunday we make a big batch of khichdi, which is an Indian savory porridge of rice and lentils with lots of vegetables. It’s comforting, and easy to eat from a bowl on the floor for movie night." Do you have any advice for cooking with kids? "Put them to work! I think one of the best ways to get kids to eat — and especially eat something healthy — is to empower them by contributing to the meal in some way: Washing the lettuce for a salad, chopping vegetables (if they’re old enough to handle a knife), shelling peas, peeling potatoes, ripping the fresh herbs, stirring the soup, etc. Give them a part of the meal for which they can be responsible." 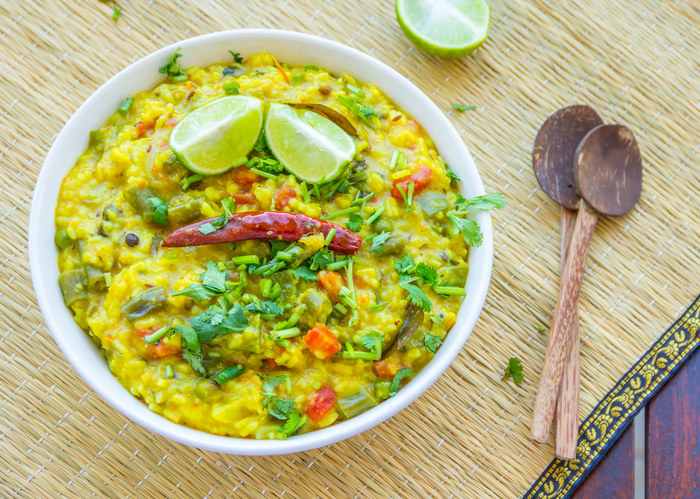 More: Get a recipe for masala khichdi. What does dinner look like at your house? "I'm always pushing dinners that are made up of meaty vegetables instead of meat. My daughter Ava and I are in the process of making a dinner from scratch as I type this: eggplant parmesan. Ava decided to grill the eggplant to make it lighter and healthier — it's layers of eggplant, tomato, and mozzarella cheese with basil, oregano, and olive oil. So simple — a one-pot meal. We make individual portions and it’s a one-stop shop! That's our favorite meal." Do you have any tips for cooking for — and with — kids? 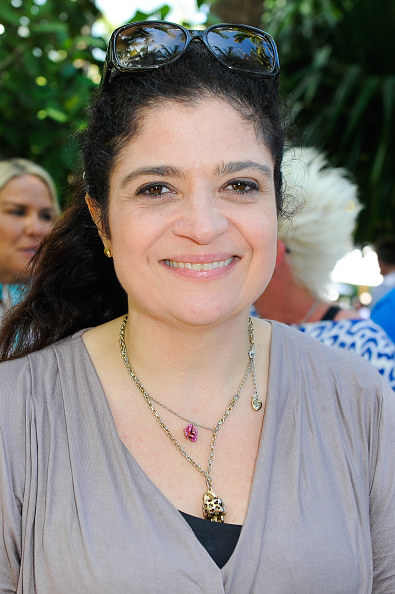 "I recommend that parents don't force the issue and leave enough room for kids to decide what they're interested in cooking. My daughter is more apt to make her own dinner if I give loose borders and leave the ingredients out. I also don't push cooking if she seems disinterested. No one is interested in anything every single day of the year — especially kids! Some days we just hang out and eat pizza; some days we are ambitious and cook multiple dishes. Cooking has different speeds so I find it’s best to read the room if you want your kids to join in." More: Get Alex's recipe for eggplant parmigiana. What is your go-to dinner you and your kids love? "Our friend and amazing photographer Mike Persico will come over and make tacos with the kids. Everybody loves them. 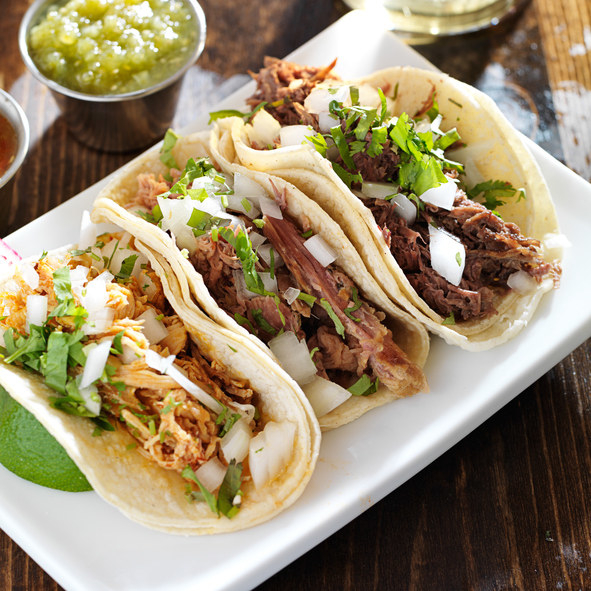 The tacos are typically a chicken or chorizo situation. The kids and I also often make schnitzel with tons of za'atar (for both kids) and the addition of harissa for the oldest." How do you get your kids interested in cooking? "I actually like to get the kids to shop with me and help pick things out. It makes it easier once they're invested in the process." 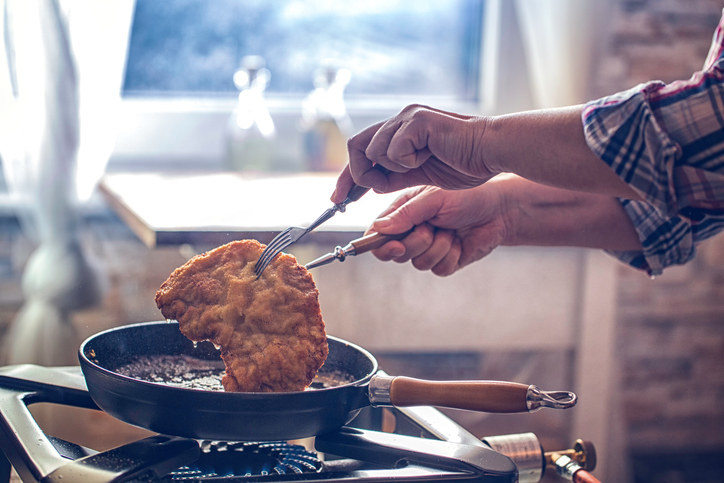 More: Get a recipe for pork schnitzel. What does a typical dinner look like at your house? 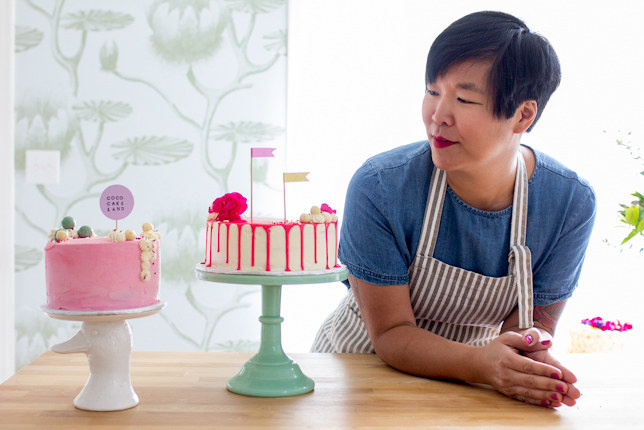 "My husband is mostly a vegetarian, I crave meat sometimes, and my son is a 78.5% good eater, so what I tend to do is make a bunch of easy components that everyone can enjoy. For instance, we've been doing extremely simple brown rice bowls with cubed cold tofu, sliced avocado, pickled ginger, tamari/ponzu sauce, and sheets of nori. 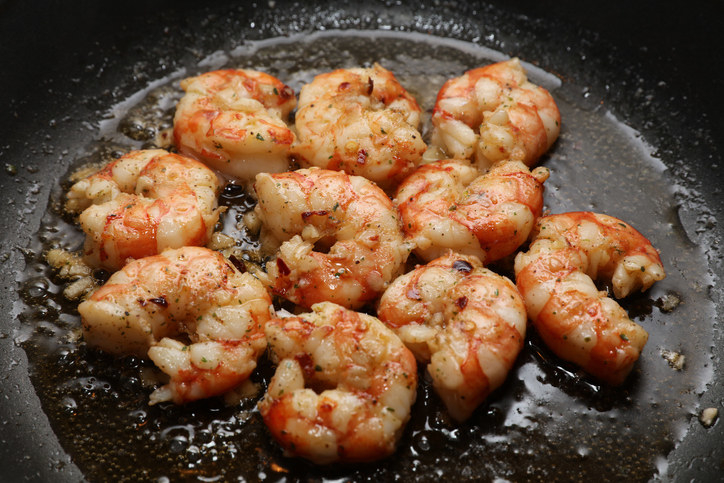 Lately I've had frozen prawns on hand, so I soak those in cold water until defrosted and pan-fry them with lots of garlic." Any tips for cooking with kids? "Make a meal that everyone can enjoy components of — and avoid at all costs becoming a short order cook. So if I'm making a green curry, Teddy will have the rice, the protein (whether that's tofu, or prawns, or chicken), and the roasted yams on the side — while my husband and I will have the green curry, Thai basil, tons of lime juice, and Sriracha." More: Get a recipe for brown rice bowls with shrimp, snow peas, and avocado. What is the typical dinner routine at your house? 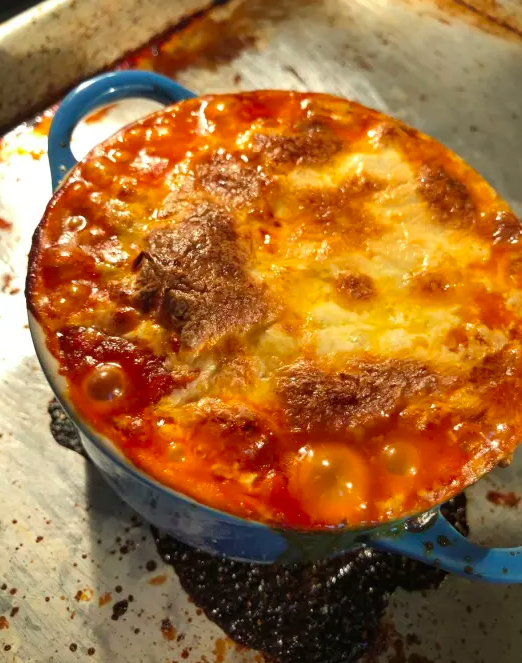 "Last night we made my grandmother's lasagna — one of the boys’ favorites. I jump in on the sauce with one of our sons, while Nicole and our other little sous chefs get the rest of the mise en place set up. Once it’s in the oven, it's time for us to discuss life with the boys, their interests, school, sports and so on. Once the lasagna is done, we toss a delicious salad together, set the table, get water for everyone, and call for dinner. 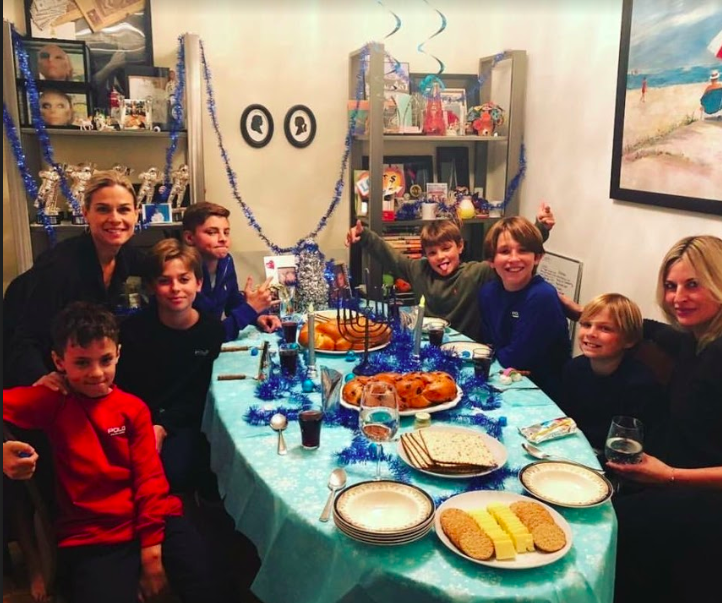 We sit down together (if it’s Friday night, we have Shabbat prayers, candles, and a challah) and usually begin by each person saying what they’re grateful for that day — then we all dig in!" Do you have any tips for cooking for kids? "I think it’s important for kids to see consistent traditions around food and gathering in their family. It's also important that they're expected to participate because they are an important part of our orbit — and it’s not complete and at its best without them. So, we include each one equally in all aspects as best we can." More: Get a recipe for classic lasagna. How do you approach weeknight cooking? 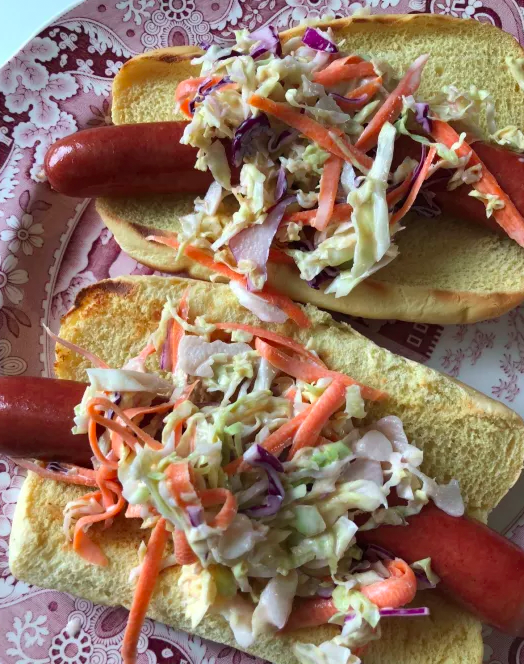 "I really rely on keeping my freezer stocked with some recipe basics that can go in any direction – keeps things simple for the weeknights, but also keeps us from getting bored. Also, I like to make a recipe halfway and have it all prepped in the freezer, so it’s super easy for me (or any of my four kids!) to get dinner on the table on a busy weeknight. For example, I whip up a huge batch of pork shoulder in the slow cooker, then divide it into quart-sized freezer bags. 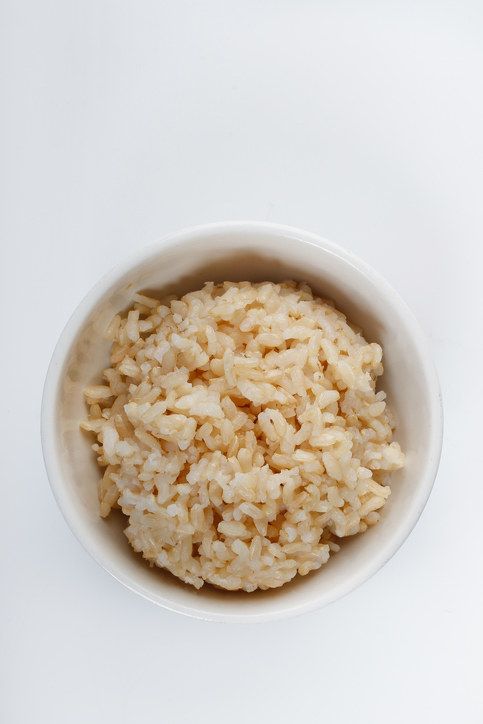 I stock my freezer with this versatile protein and can pull one out of the freezer and flavor it up in a million different ways, depending on my mood and what I have in my pantry." 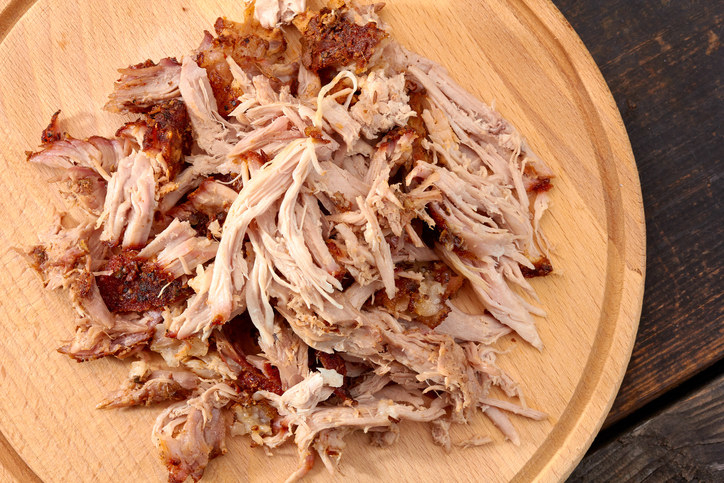 More: Get Melissa's recipe for all-purpose pork shoulder. What's your weeknight dinner strategy? “I like to plan as much of the week’s food as I can and cook most of it on Sunday. That’s my day to cook three, four, even five things. I put some stuff in the freezer, like soups and pasta sauces, and the rest in the refrigerator. I try to do smart menu planning with dishes that are not going to fall apart after one day. I don’t think there’s a time in the last five years that you could open our fridge and not see some grain salads and three or four different vegetables that are steamed or roasted to be utilized later in the week. My goal is to take weekday cooking down to a 15-20 minute exercise in warming and finishing." 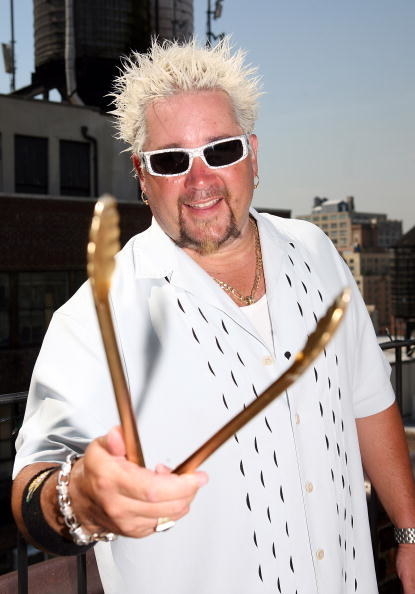 What does a weeknight dinner at the Fieri's house look like? "I try to be home with Lori and our son Ryder on weekends, but during the week I’m often traveling. I don’t like to leave them high and dry to cook from scratch every night I’m gone. 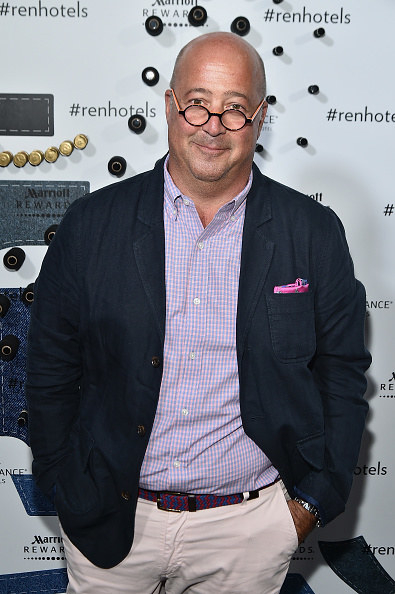 So on the weekend, I’ll cook up a meal with dishes that can be easily turned into other stuff later in the week." 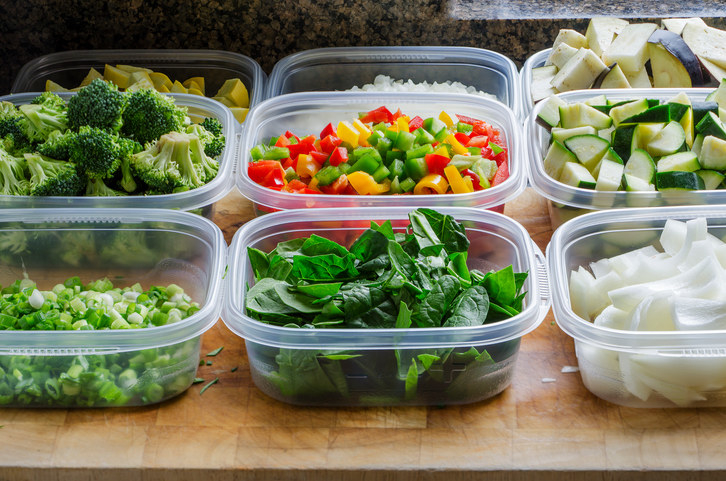 Do you have any tricks for fitting cooking into your busy schedule? 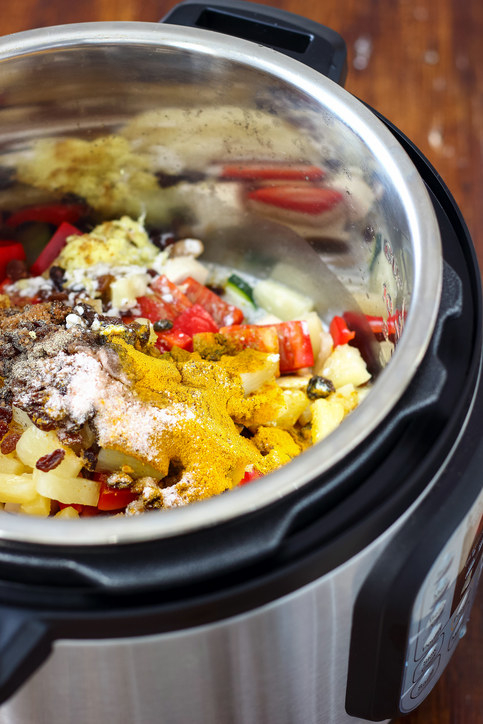 More: Check out 23 things you can do with a pressure cooker. 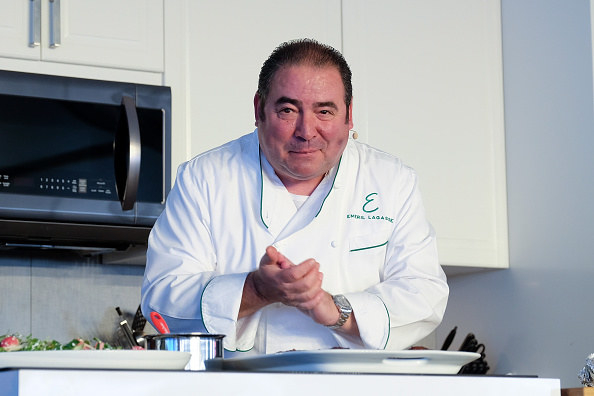 What is a typical dinner like at the Lagasse house? "We decide in the morning, usually over breakfast, what we will have for dinner. I’ll go to the grocery store while the kids are at school and shop for that night’s menu. My wife Alden and I usually do most of the prep together and the kids get involved too. The kitchen is the focal point of our house and it’s an open floor plan, so it feels like the heartbeat of our house. Once dinner is served, we sit together and talk about our day and what we have going on. With life being as crazy as it can be, the family dinner table is a sacred place for us and something I look forward to daily." Any go-to dinners you and your kids love? "There are a few go-to’s at my house. The kids love Bolognese, so we make that pretty often. 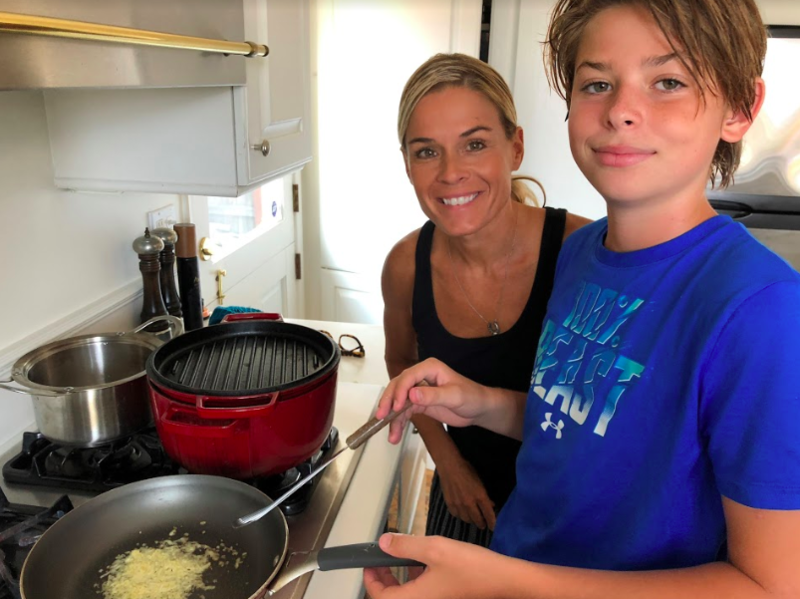 Stir-fry are a hit at home too — and Meril’s favorite, linguini and clams, makes it to the menu almost every other week." "Get the kids involved in the cooking and teach them safety in the kitchen around fire, hot pots and pans, and sharp knives. My kids started chopping veggies pretty early, but I was always right there supervising and making sure they were doing it safely. Remind kids to taste food as they go to make sure it's seasoned — it helps them develop their palette as they learn." 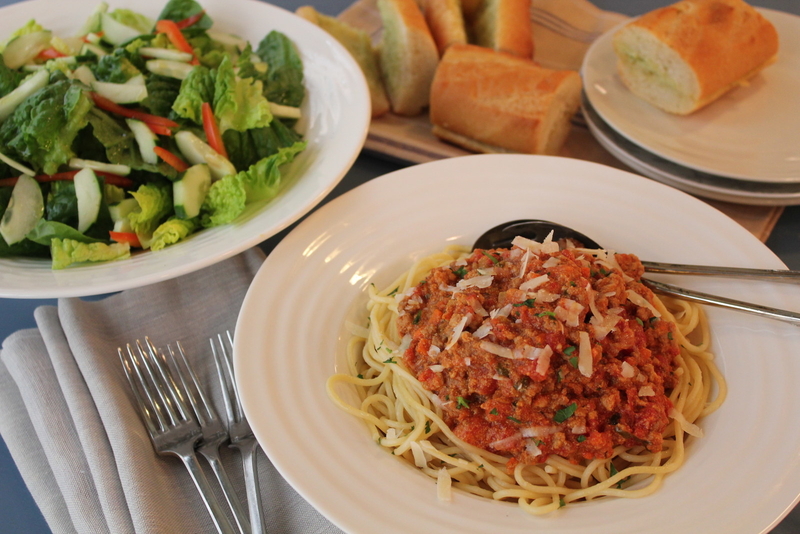 More: Get Lagasse's recipe for spaghetti bolognese. Looking for some recipes your whole family will love? Check out our meal plan below for an entire week's worth of easy, customizable family dinner recipes! Get the recipes, shopping lists, and everything else you'll need to own this back-to-school season.